Bellow is a growing list of countries where The Book Night will take place in 2019. Every country with any number of events is listed. 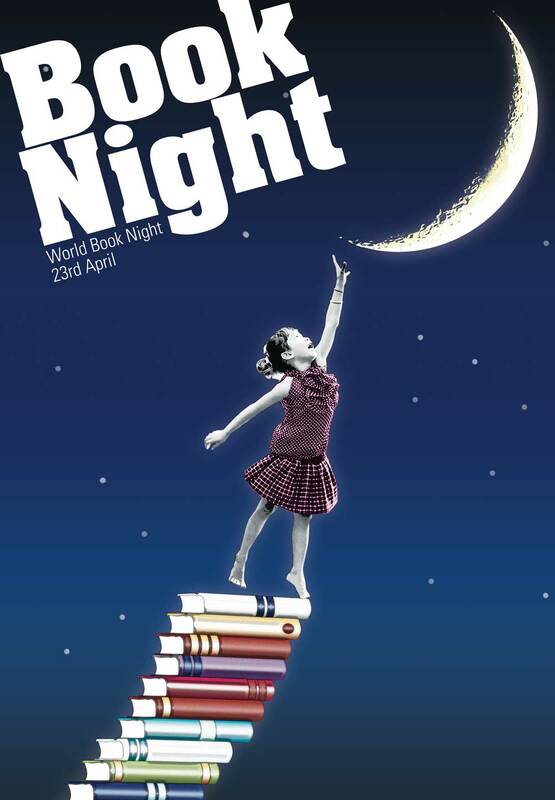 In Slovenia and Croatia is project organized at a national scale – hundreds of cities and organization or individuals has already joined the Book Night project- in some countries there will be only a couple of events. We will publish them on this website soon. We intend to develop a new platform that would enable organizers to register and edit their events online.